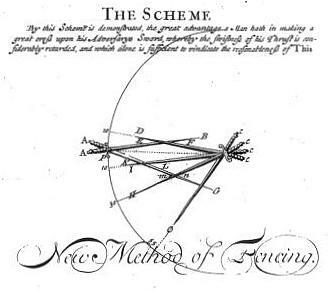 The Art and Science of Defence — 17th, 18th & 19th Century English Martial Arts. 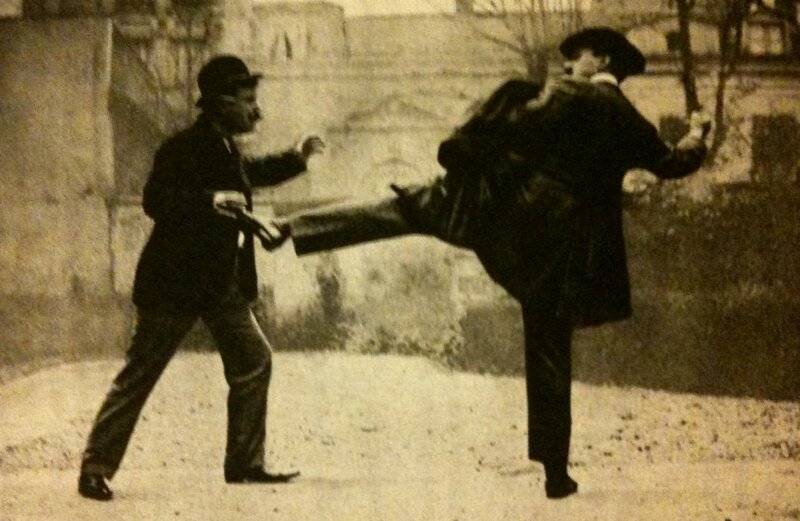 The Linacre School of Defence was founded in Oxford in 1999 and offers an integrated martial arts system, soundly based upon historical Western combat manuals. 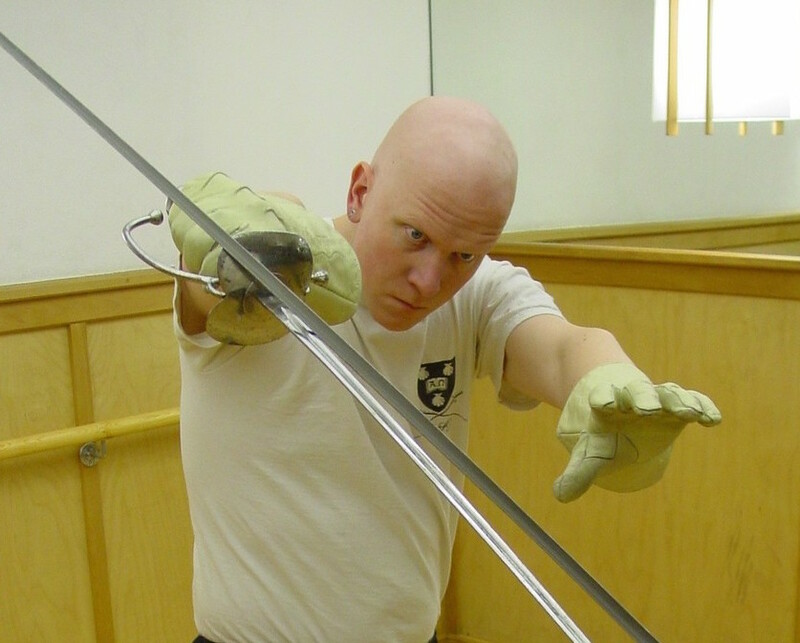 Our instructors are certified by the British Federation for Historical Swordplay (BFHS), and insured by the British Combat Association (BCA). 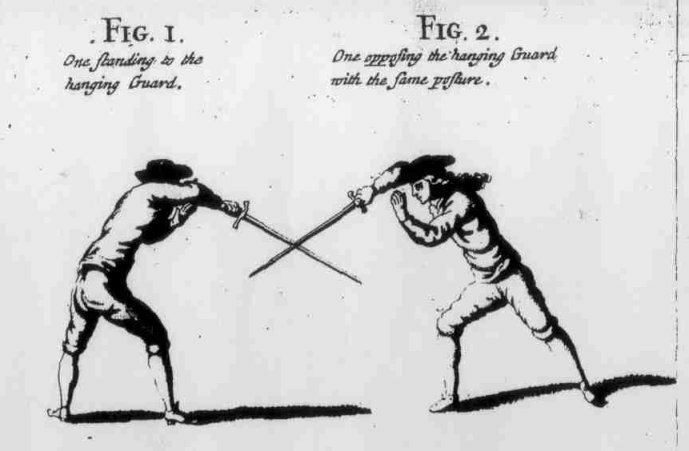 Sir William Hope&apos;s New, Short and Easy Method of Fencing: Dating from 1707, this system allows a gentleman to handle a smallsword, spadroon or backsword. 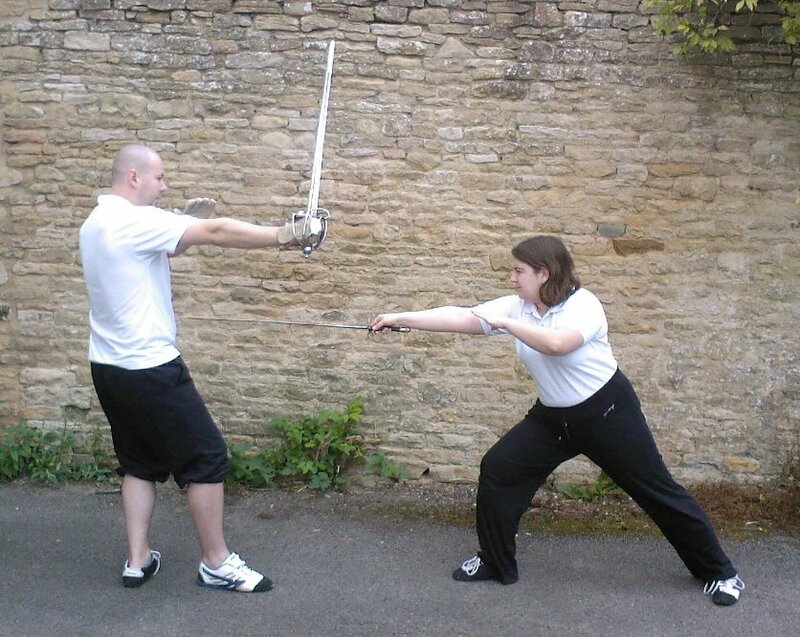 Both the smallsword and backsword are taught regularly. 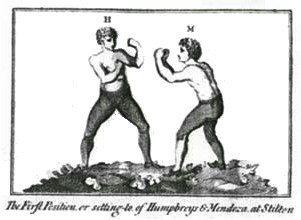 Pugilism: Various pugilism techniques are taught, mostly based upon the work of Daniel Mendoza (1790s), but also incorporating other sources such as Jean-Joseph Renaud (1912). Please get in touch before attending a class. Contact us by Email, or find us on Twitter. Classes are currently held at from 8pm to 10pm on Thursdays (fencing) and 6pm to 7pm on Mondays (pugilism) all year round at the University Club.